Every week should be London Negroni Week – sadly though, it’s only this week, which means you’re allowed to drink at least two every day! Meanwhile the Ivy Cafe are celebrating Wimbledon in the only way they know how… With a tennis ball twist to their signature dessert bombe. Here’s the Luxe List for June 2018. 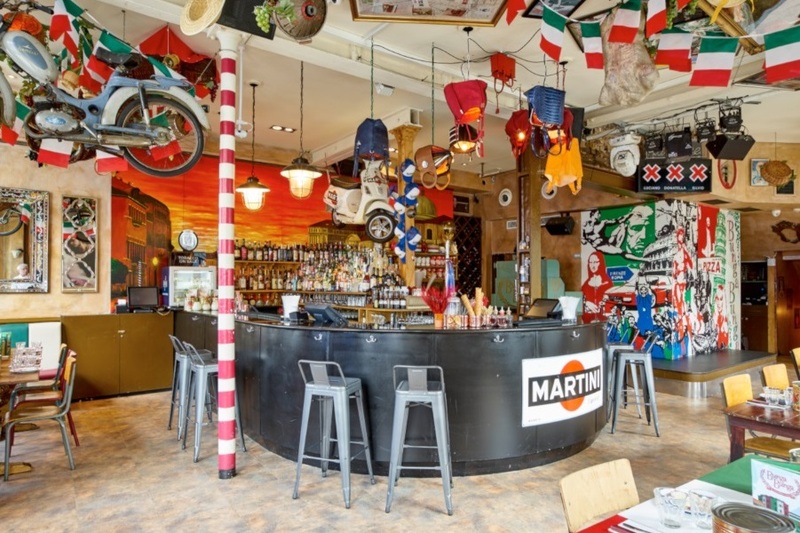 Bunga Bunga Covent Garden are taking guests on a spice sensation with their Roman Refreshment, while BungaTINI are adding a hint of citrus with a Campari in Catania… and Bunga Bunga Battersea will be bringing a Pavarotti’s Potion with liquorice. 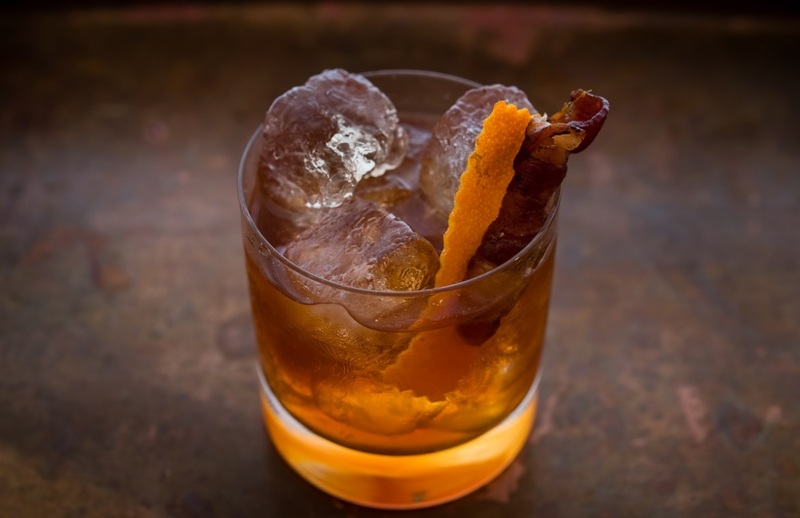 Nine Lives have created a dedicated Negroni menu. 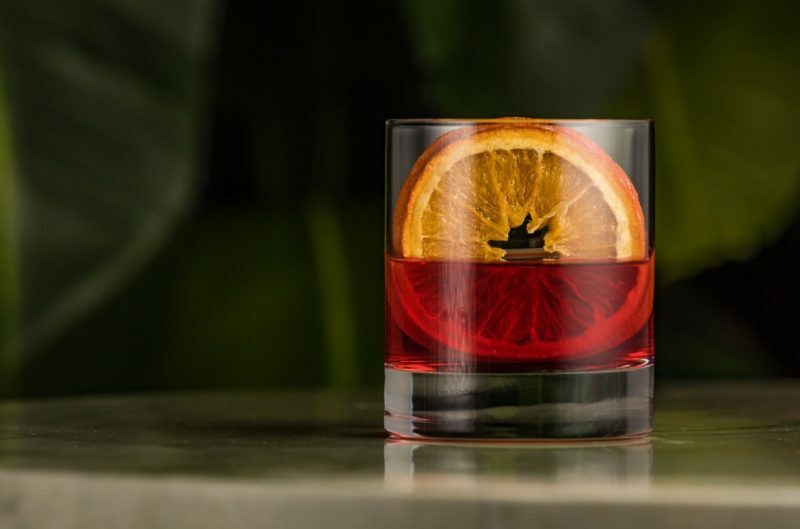 Start simple with the Classic Negroni then get adventurous with the herbaceous D’Avalos and if you’re still standing, finish with The Count which comes with a refreshing lemon twist. The ever changing terrace at Japanese restaurant aqua kyoto is constantly moving with the times and this summer, their terrace will be in celebration of Tanqueray Lovage, a new limited edition savoury gin, said to be inspired by Charles Tanqueray’s original notes of the recipe from 1839. 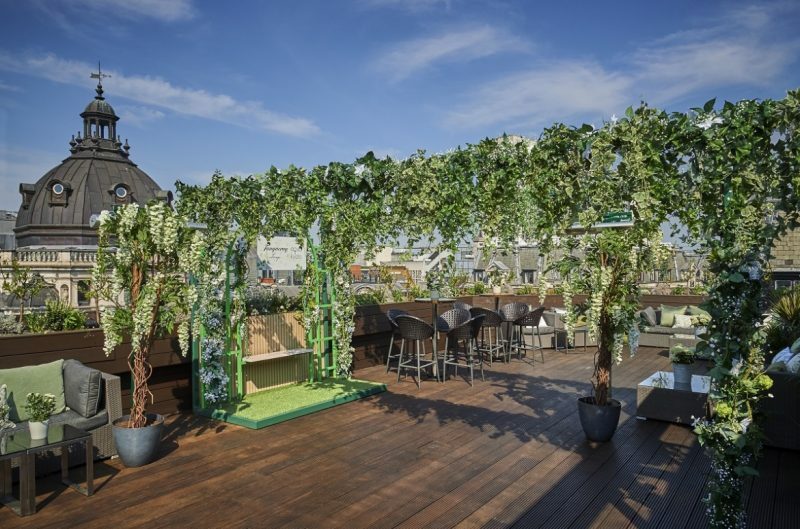 Combining Japanese elements with a contemporary English garden, it’s the perfect place to enjoy a Tanqueary Lovage cocktail or three. 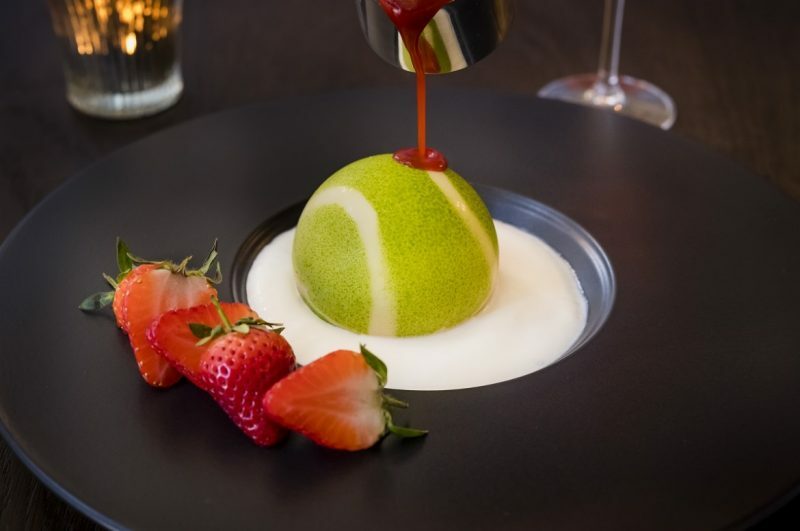 Always a head turner, the Ivy Cafe’s signature dessert has been given a special Wimbledon twist, serving up the Centre Court Melting Bombe in SW19 during the Championships. This version is a white chocolate bombe served alongside fresh strawberries and shortbread, available until 20th July.